The events of 7/7 have shaped the UK’s foreign policy which is literally costing thousands of innocent lives around the world. 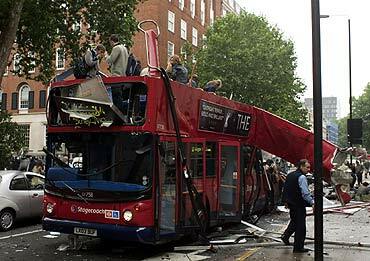 If such things are happening based on severe misunderstandings and ignorance about what happened on 7/7, then please help us to put that right. Share this website with your friends and contacts. Sign this new petition for and transparent, public investigation into Peter Power. Sign the Release the Evidence petition.